Welcome to Reader Girls. This Sunday we are part of the Book Nerd Book Blast for Sisters in Love by Melissa Foster. Keep reading to find out more about this contemporary romance and enter the giveaway! 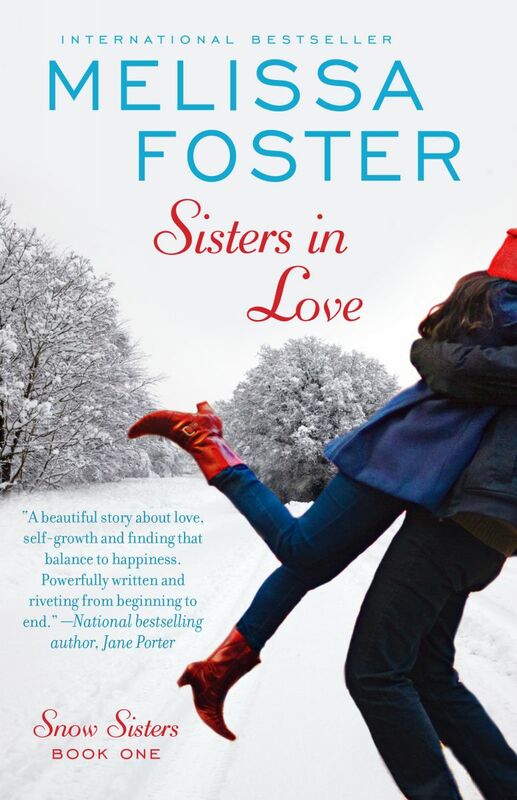 Laurie- Thank you for featuring "Sisters In Love." Great blog!